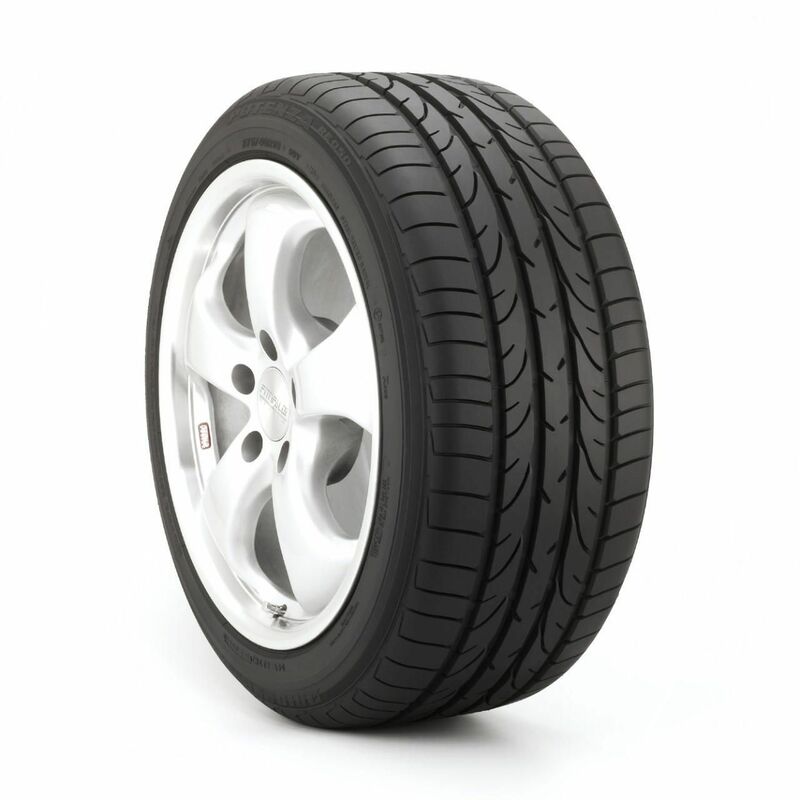 Get the most out of your ride: Equip your sporty car with the Bridgestone Potenza RE050 tire. Rigorously tested to stand up to the tall demands of high-end performance vehicles, this tire is fast and furious. With high-speed durability, a tread that grips equally well on wet and dry surfaces, and smooth construction for added comfort and noise reduction, this tire is built for driving enthusiasts. Feed your craving for performance with the Potenza RE050.